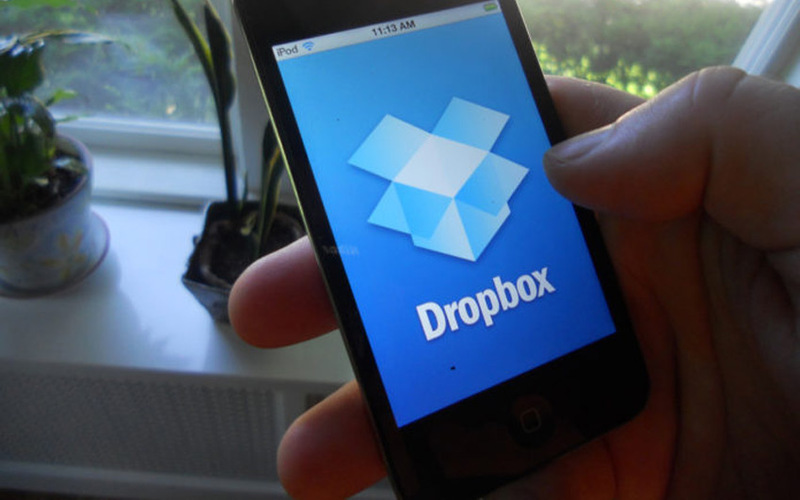 Dropbox user IDs: The world biggest cloud storage service is the Dropbox. The company doesn’t know about the person and how it happens. In 2012, the company said that nearly 68 million user IDs and passwords were stolen. And, now the details are leaked on the Internet Today on September 01, 2016. The company already sent email notifications to all the users/clients to reset their passwords. Also, the company shared that there are no mistakes happened yet. The company didn’t find the person and the way of stolen (how) in this 2 years. The Dropbox found that the 68 million user credentials were leaked onto the Internet after the two weeks of post. Also, please be alert to spam or phishing because email addresses were included in the list.